So we all know the date that Kennedy was killed – it’s about the only fact that we all agree on! How many shooters were involved? Why was the president’s car route changed at the last minute? What were the true political beliefs of assassin Lee Harvey Oswald?? Why was Oswald then taken out by Jack Ruby? Most of us are now pretty sure that we do not have the whole picture and some sort of cover up must have taken place. ? Over 76% of Americans believe that the public will never find out the whole truth behind the president’s demise. 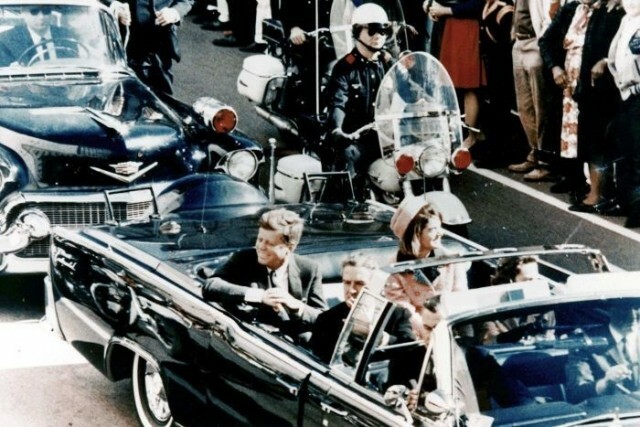 In 2013, 59% of respondents to a poll stated that they thought that Oswald was not the only assassin of JFK. In 1978 a special government organization published findings that stated that the deceased president’s brain had vanished. Kennedy Brain MissingMost people were unaware that something this gruesome had been kept in storage considering the president had been shot through the head. Apparently, the remaining part of his brain was surgically removed during his autopsy. Some eye witnesses at the hospital that day claim that Kennedy’s wife ( Jackie ) was seen in a state of shock holding this remaining piece of brain. The brain remains were finally put into a metal box and stashed in the White House by the Secret Service. They remained there until 1965 when a report showed that Robert, the president’s brother, had the brain section put into the national archives – nobody knows why he chose to do this. During a routine archive check twelve months later it was discovered that the Kennedy brain had indeed gone missing. Many archive workers were interrogated but not one of them had any sort of information – the remains had vanished into thin air! 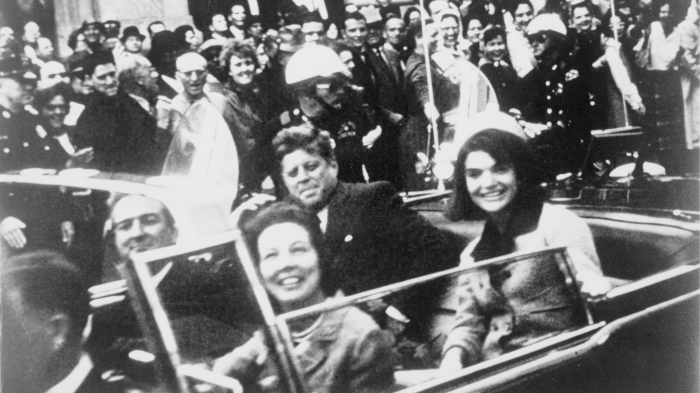 Historian James L. Swanson recently published a book surrounding the Kennedy brain. His book claims that the president’s heartbroken brother did not want the public to know about his sibling’s addictions. The brain remains were the only link remaining to the President’s poor health and related drug history. Swanson also thinks that the brain could well highlight the fact that Oswald was not the only shooter that day. Did Robert Kennedy remove his brother’s brain to eliminate any growing conspiracy theories or was he merely trying to protect his beloved brother’s good name? Where is the presidents remaining brain tissue now? Was it eventually destroyed?